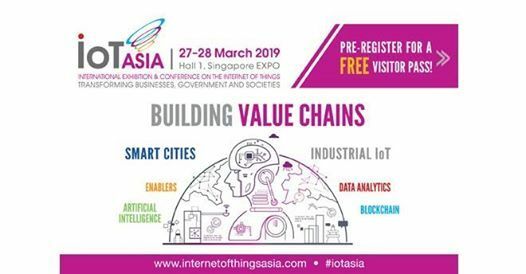 IoT Asia is an award winning event that brings solutions providers, technology heads, design / solution architects, engineers, academic institutions, investors and start-ups together for an enriching learning and sharing experience. 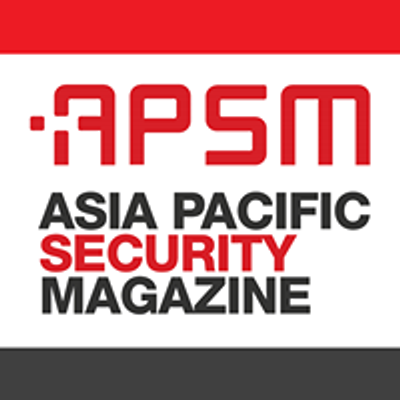 In 2018, IoT Asia gathered more than 5,000 attendees from 50 countries. Some of the key exhibitors and sponsors include Avnet, Advantech, Anewtech, Microsoft, Sigfox, Singtel, TATA Communications, Visa and more. 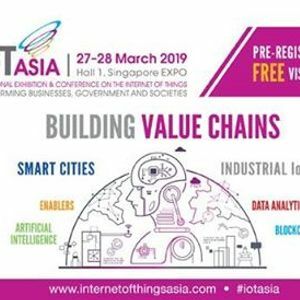 IoT Asia 2018 also held 3 conference tracks with more than 90 international speakers and thought leaders.